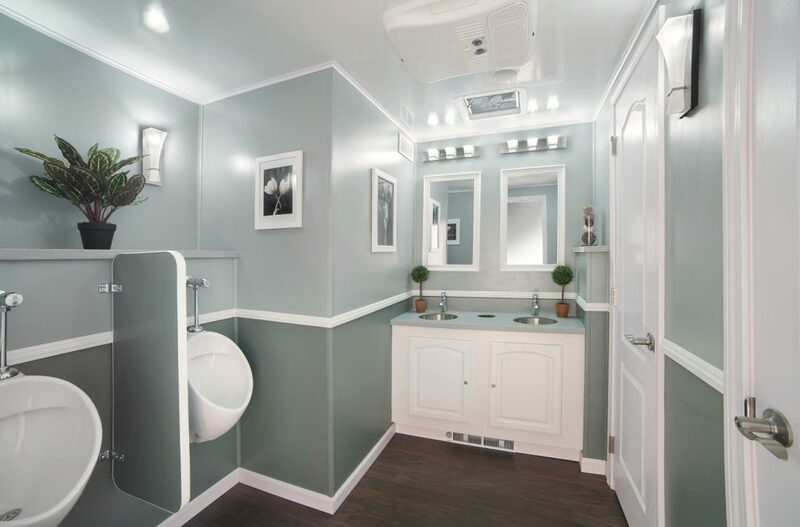 Portable luxury restroom rentals demand high attention to detail and quality service – and that’s just what we provide. We have restrooms and hand-wash sinks for construction sites and special events. 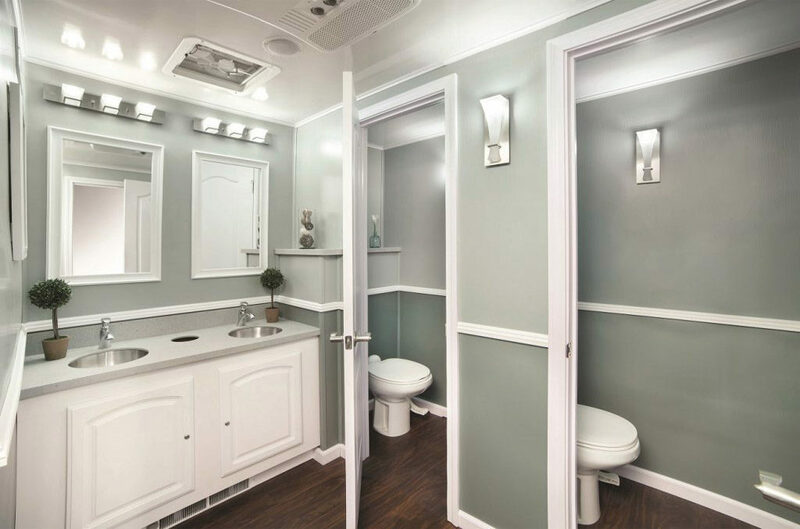 We also offer handicapped-accessible restrooms and high-volume restroom trailers. 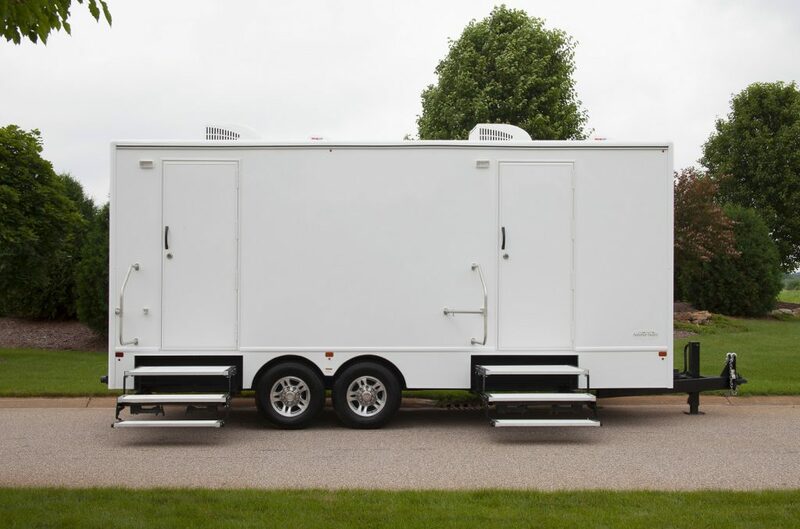 Whether your event or project is small or large, we have the perfect solution for your portable toilets and luxury restroom rentals needs in Tucson.